Every Monday this season Ontario Reign Insider will post the Reign Rewind, a series of tidbits that analyze parts of the previous weekend’s action along with other more off-the-wall notes for your morning reading enjoyment. After yet another eventful weekend that resulted in the Reign needing goalie development coach Dusty Imoo to dress as the team’s backup, here’s a timeline of the goalie carousel in the month of October. Oct. 12: Jonathan Quick injures groin against San Jose. Oct. 13: Quick goes on IR and Peter Budaj is recalled from Ontario to Kings. Oct. 15: Reign bring on Jonah Imoo to back up Jack Campbell for San Diego season opener. Oct. 22: Jeff Zatkoff injures groin in morning skate in El Segundo and is placed on IR. 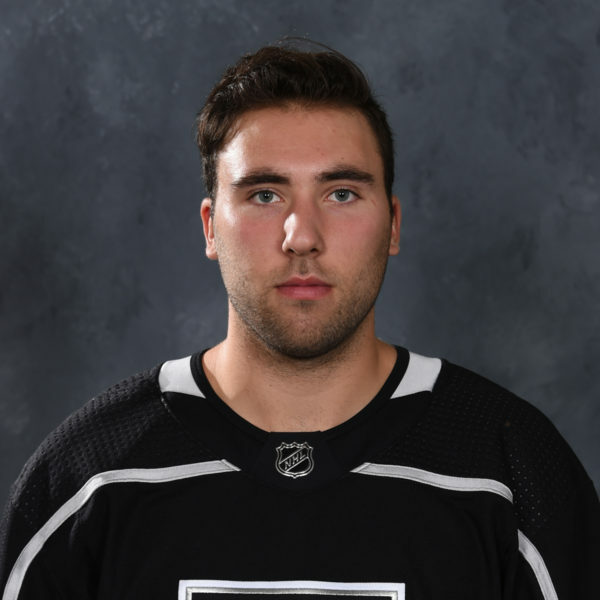 Jack Campbell recalled from Ontario as emergency backup. 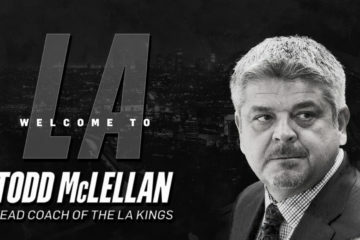 Reign goalie coach Dusty Imoo signs PTO to back up son Jonah in his AHL debut. Budaj slotted into No. 1 spot for Kings. Oct. 24: Reign sign Troy Redmann to PTO, basically to serve as practice goalie. 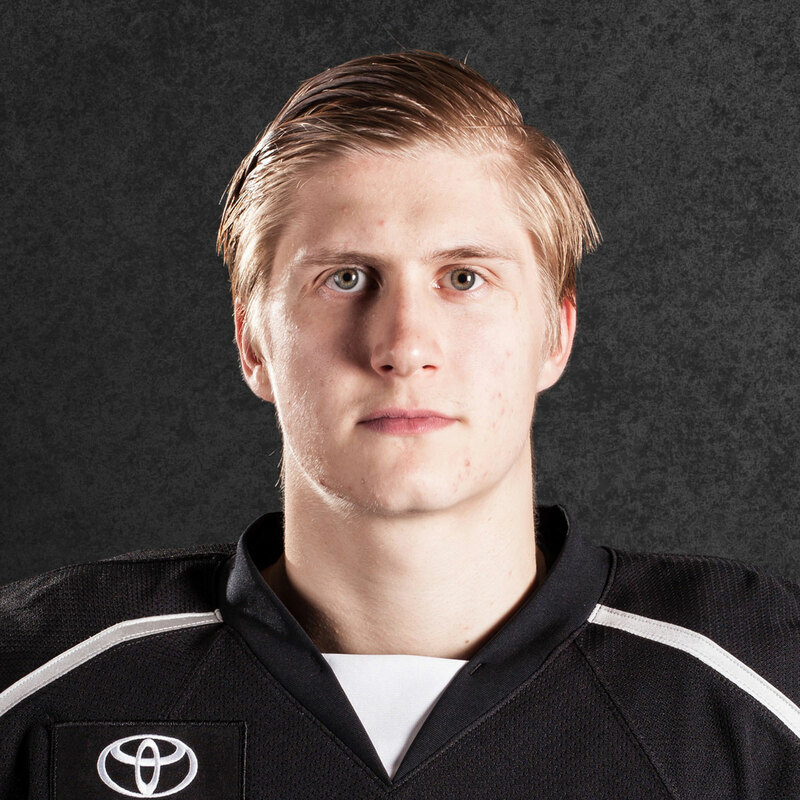 Oct. 25: Kings sign Anders Lindback to PTO and assign him to Ontario, but his visa will take 7-10 days. 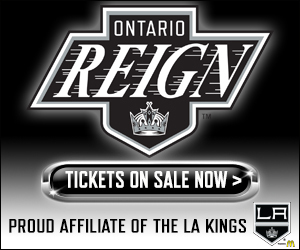 Oct. 27: Lindback joins Reign and team releases Redmann from PTO. 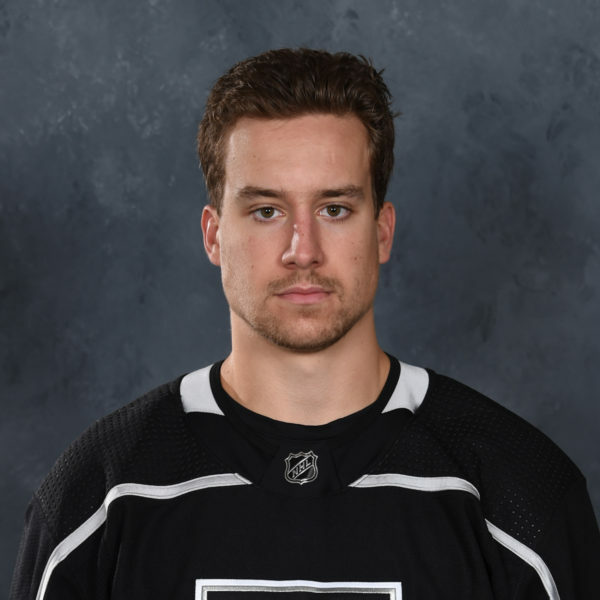 Reign recall Jack Flinn from Manchester. 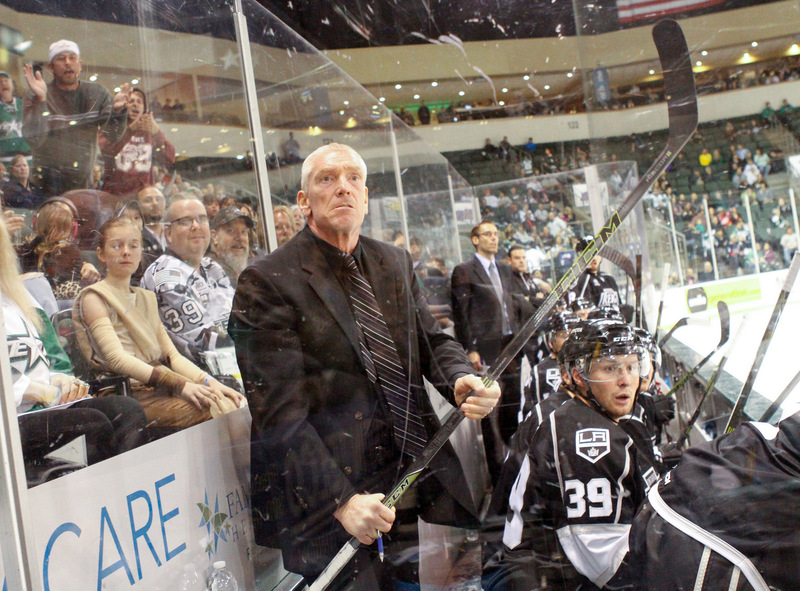 Oct. 28: Flinn makes his AHL debut in 5-4 loss to Texas. Oct. 29: Jonah Imoo suffers lower-body injury in first period against Texas, tries to play through it but eventually exits in the third period and Flinn comes on in relief. Oct. 30: Jonah Imoo is too hurt to play backup and Dusty Imoo is signed to a PTO to back up Flinn. 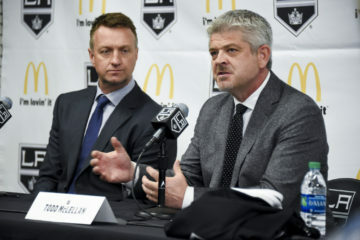 Luckily the Reign had Dusty bring his equipment in case of emergency. 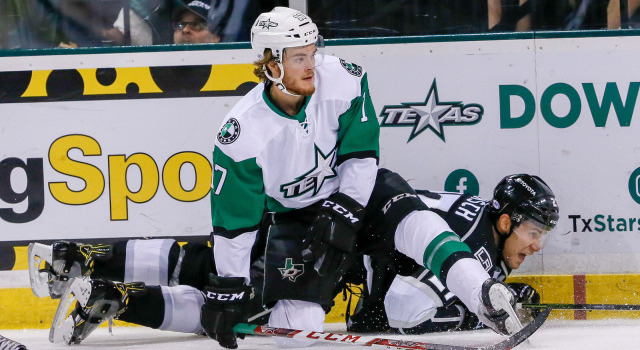 By virtue of high sticks against Texas, Michael Latta and Kevin Gravel are returning to SoCal with some battle scars. Latta had a mouthful of stitches after taking a high stick from Bryce Van Brabant on Friday. Gravel chipped a tooth after a high stick from Ethan Werek. After most games the Reign’s communications guru Joey Zakrzewski is posting live postgame videos on the Reign’s Facebook page. … Defenseman Rob Scuderi did not travel with the team and has not dressed in the team’s first six contests. … Rookie defenseman Paul LaDue made his season debut on Friday and had two assists on the weekend. 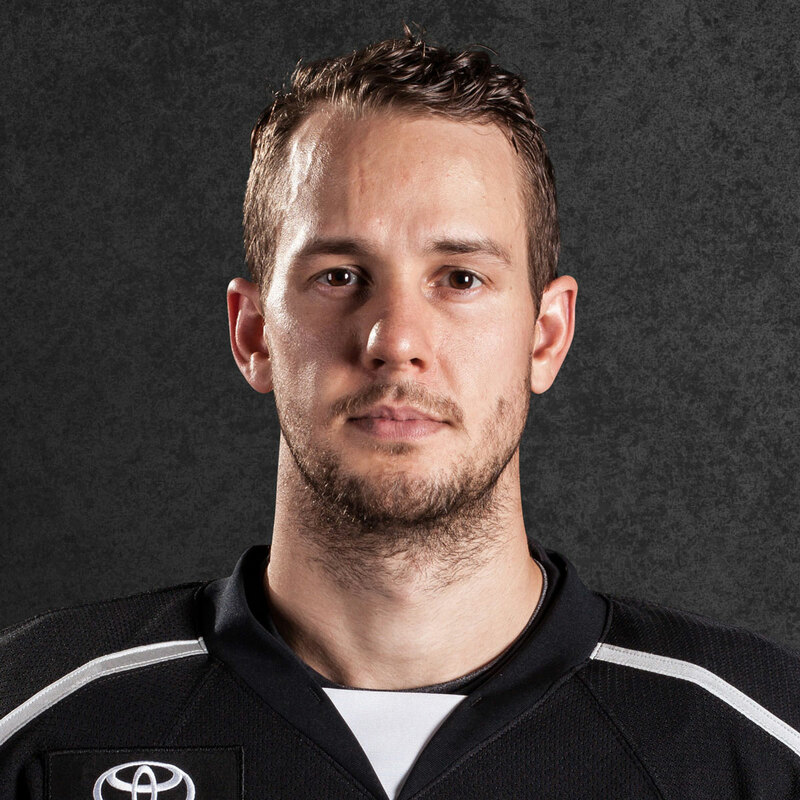 … Veteran forward Brett Sutter has an upper-body injury and did not play on Sunday against San Antonio. He’ll be evaluated this week.